Music allowed me to hear the voice of my unborn baby. 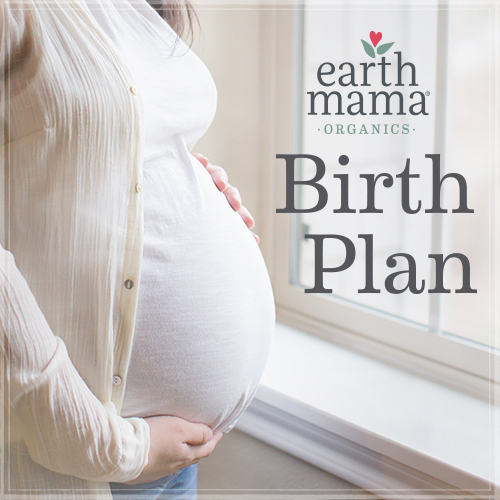 During my pregnancy, I set the intention that my baby would offer me insights and answers via movement when we listened to music. I believed it was his opportunity to show me a glimpse into his soul. Music also supported me in understanding and expressing (via my own movement) all the emotions I couldn’t actually verbalize to my baby (or to myself, sometimes). Each note sparked a new idea, question, or simple moment of appreciation for the being developing in my womb. I would play reggae music as he moved back and forth across my mid-section. Some days I would try out 90’s hip-hop (I swear he would tap his foot to the rhythm). Classical music (the ultimate baby music cliché) just put him to sleep, no complaints. His favorite music ended up being anything that made me dance. If I was shaking my bloated pregnancy booty it was (and still is) a good day for him; he’s down to shake along with me. Oh, and we also listened to audio books. I had to drive a painful amount of time for work (four hours, three times a week). He slept through those audio books: Miranda’s dilemma about whether her Latin lover was actually murdering middle-aged art dealers in downtown Los Angeles really didn’t interest him.